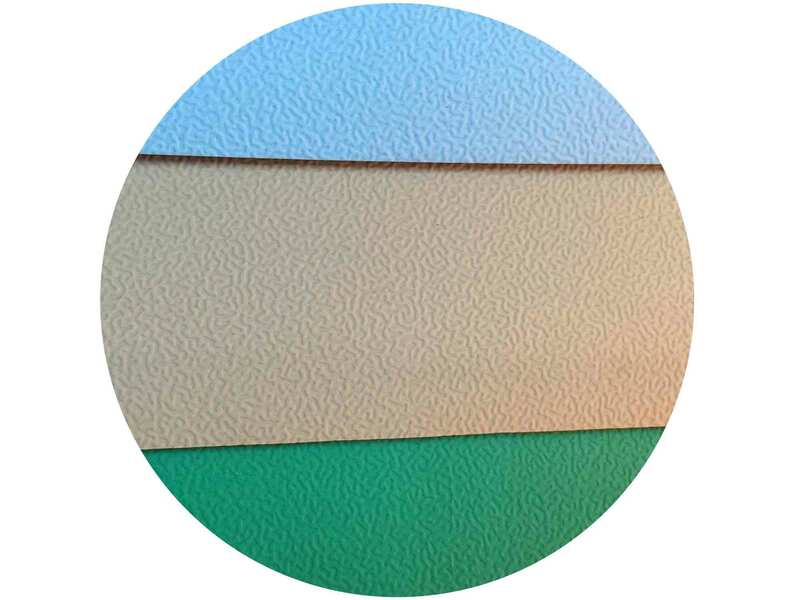 ESD Textured Matting T3 is 2-layers rubber matting which is made of co-extruded rubber. 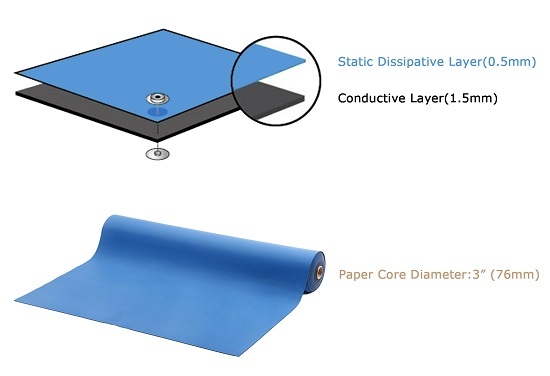 The durable two layer mat is constructed with a textured dissipative top layer and a conductive bottom layer and offers excellent resistance to hot solders, soldering irons and most chemical solvents. 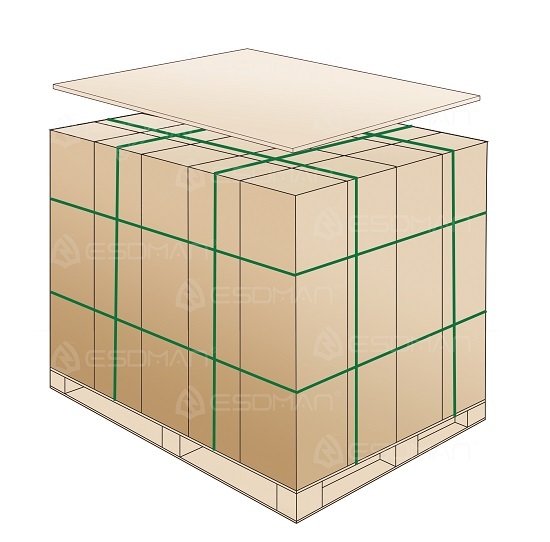 All the ESD Textured Matting we supplied is RoHS Compliant and with excellent quality as well as outstanding packaging. Minor material：Super-conductive carbon black, anti-static agent, antioxidant, zinc oxide, etc. Contacting the Matting surface with the Acid and Alkali solvent is strictly prohibited, (such as Benzene, Alcohol etc). That might result in the Matting antistatic performance wearing away. If cleaning is needed, available cloth coated with a neutral solution (such as water, etc.) can wipe；The intact packing Matting should be careful away from water, it might lead to discoloration. One year. (During the first year, if the anti-static performance indicators do not meet the 2nd technical data mentioned above, we will be fully responsible for the unconditional return or exchange goods. But due to natural aging of rubber or not obeying the third point mentioned above, but by man-made improper use, causes the appearance of color discoloration, zoned injury, such as resistance increased, durability, are not under our guarantees). 20 Rolls per pallet, put vertically, diagram as below.